BEWARE OF FAKE/IMITATING NAMES OF SAHARA IN MANGALORE. WE DONT HAVE ANY BRANCHES/SHOPS WITH OTHER IMITATING NAMES. We are the exclusive distributors of SAHARA sewing machines in Karnataka. 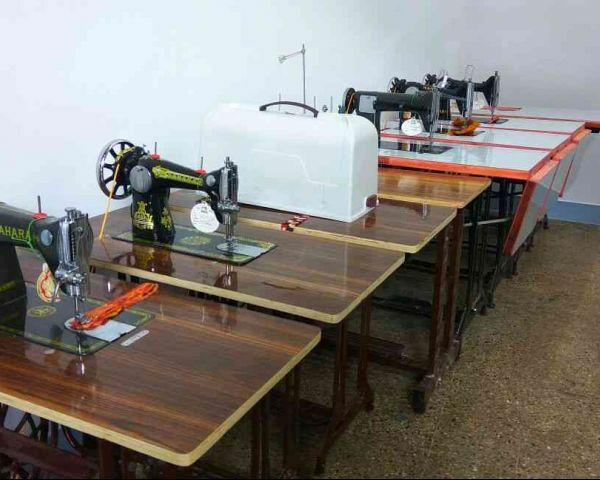 We do Sale & Services of all types of sewing machines. 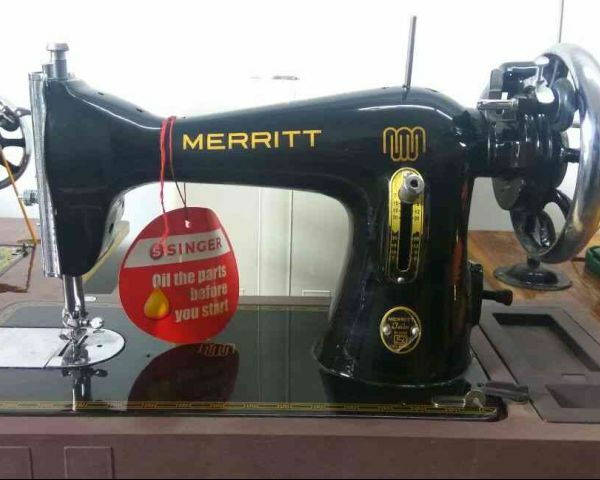 We sell all brands of sewing machines like Singer, USHA, Merritt, JACK, Brother, JUKI etc. 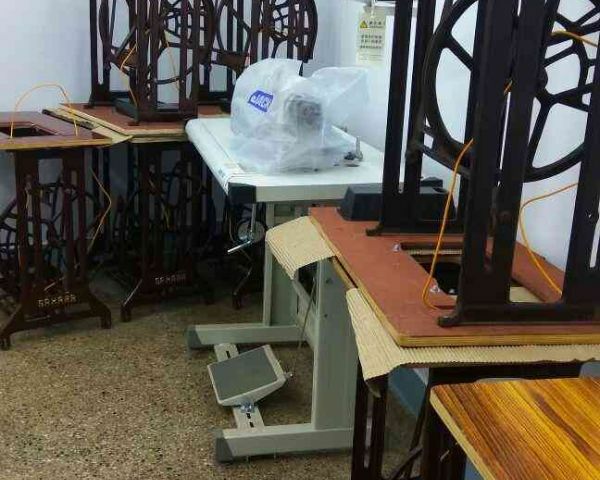 We sell all type of sewing machine SPARE PARTS. 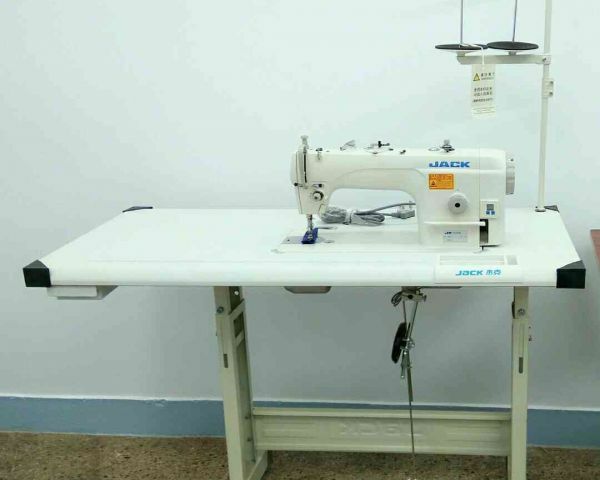 We buy and sell all types of second hand sewing machines. 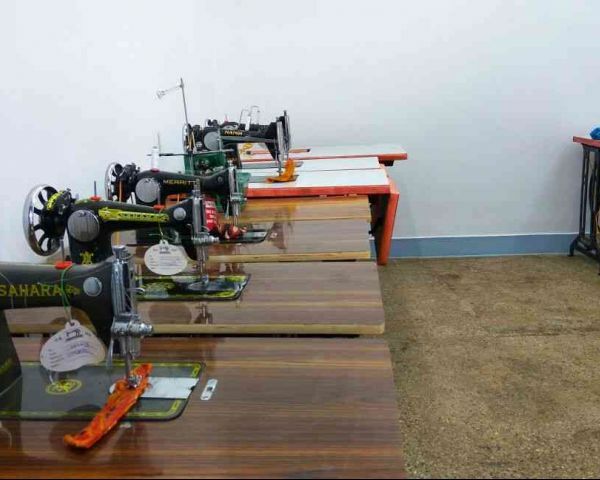 xxxxxxxxx55 SEWING MACHINES MANGALORE since 1981We are the exclusive distributors of SAHARA sewing machines in xxxx.xxxxx.xxxx do Sale & Services of all types of sewing machines. We sell all brands of sewing machines like Singer, USHA, Merritt, Jack, Juki, Brother, Nandi... etc. We sell all type of sewing machine SPARE xxxx.xxxxx.xxxx buy and sell all types of second hand sewing xxxx.xxxxx.xxxx do servicing of all second hand sewing machine and provide 6 month warranty ContactNizamudheenSAHARA SEWING MACHINESHARJAH COMPLEXOPP: MONTERO TEXTILES MILAGRES CROSS ROAD MANGALORE xxxxxxxxx55PLEASE NOTE:We have been informed by our clients that some shops are using our altered shop name, copying our logo and thereby misleading the public to buy their fake products. We request you to note our exact contact number, shop name SAHARA & address (as detailed above) before you buy and avoid the fraudulent dealings, if xxxx.xxxxx.xxxx do not have any other branches and shops with any other altered names in mangaluru.